Global law firm Norton Rose Fulbright has advised a consortium of lenders on a Multi-Lateral Investment Guarantee Agency (MIGA) financing, the company said in a message Aug. 18. The lenders comprise AKA Bank, Citibank, Credit Agricole CIB, ING, LBBW, Santander and Soc Gen. The MIGA guarantee is being issued under the non-honouring of a sovereign financial obligation scheme. 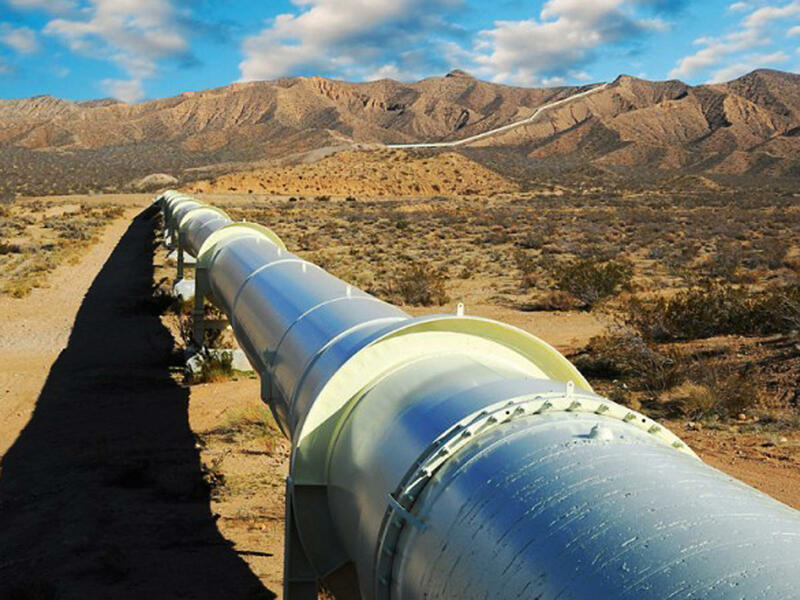 The financing will be used by the borrower Southern Gas Corridor CJSC, in respect of the Trans-Anatolian Natural Gas Pipeline (TANAP). The pipeline is estimated to be 1,850 km long.